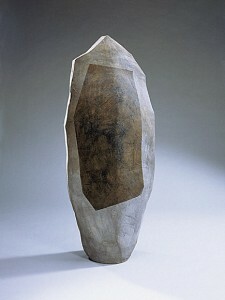 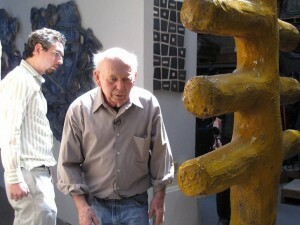 John Mason (born 1927) was raised in the Midwest and Nevada, and moved to Los Angeles at the age of 22 to study ceramics at Otis Art Institute. 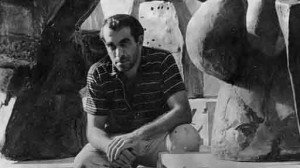 In 1954, following a short stint at Chouinard Art Institute, Mason returned to Otis to train in ceramics under artist Peter Voulkos. 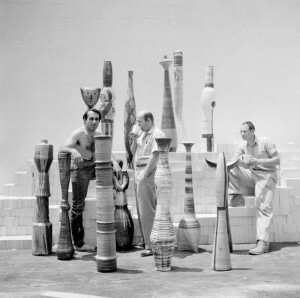 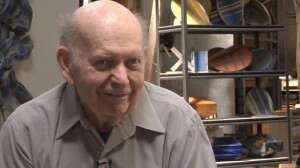 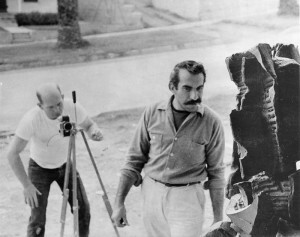 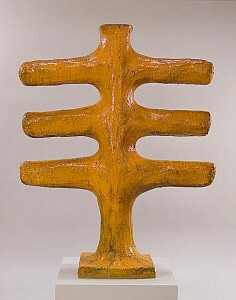 Mason and Voulkos developed a close working relationship, sharing a studio where they developed new equipment for experimenting with ceramics, exploring new possibilities in scale, surface quality, and technique. 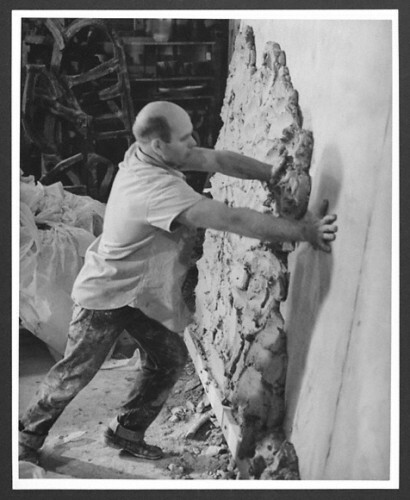 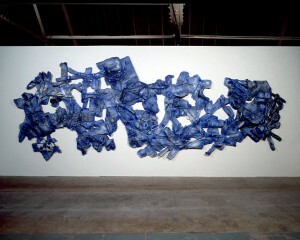 After meeting Walter Hopps and Edward Kienholz in 1957, Mason joined the stable of artists at the Ferus Gallery, exhibiting there several times until the gallery’s closure in 1966.